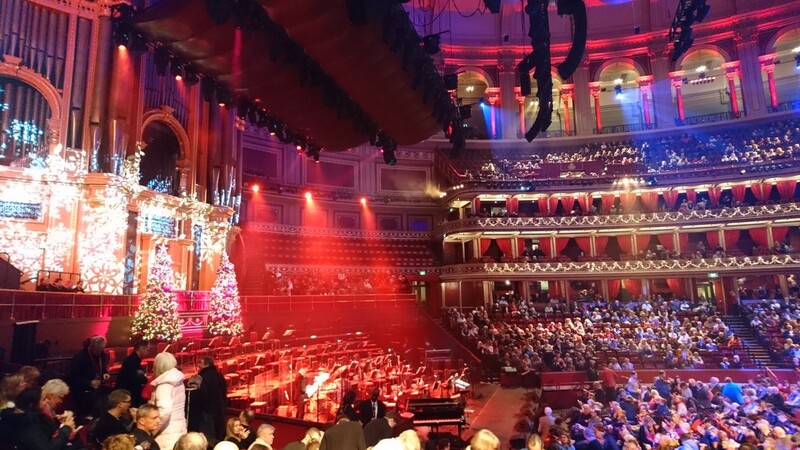 We're at the Royal Albert Hall for a seasonal Big Band celebration. Wow! Great photo, have a fabulous time ! Wow, I bet it was a magnificent night. What an amazing venue. Love the vibrancy of the photo.